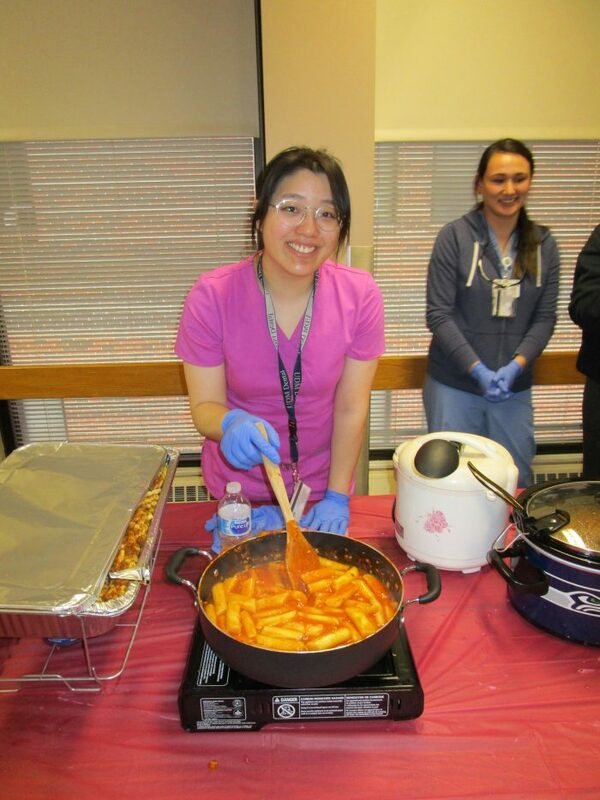 On Wednesday, April 18, the Detroit Mercy chapter of Student National Dental Association (SNDA) hosted the annual Taste of Diversity. 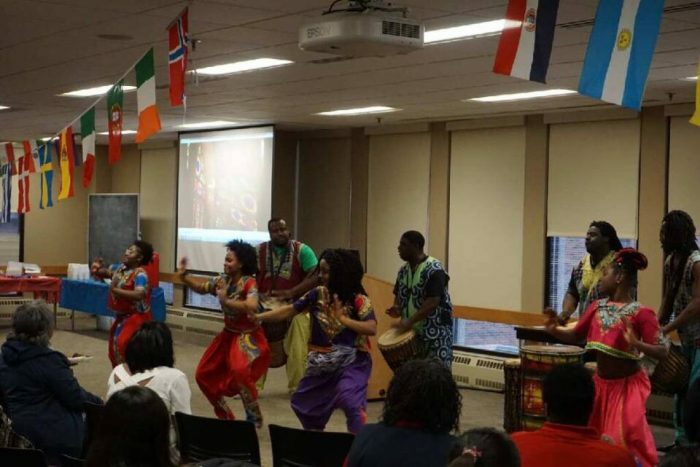 This event celebrates the various cultures and backgrounds that comprise the Detroit Mercy Dental family. 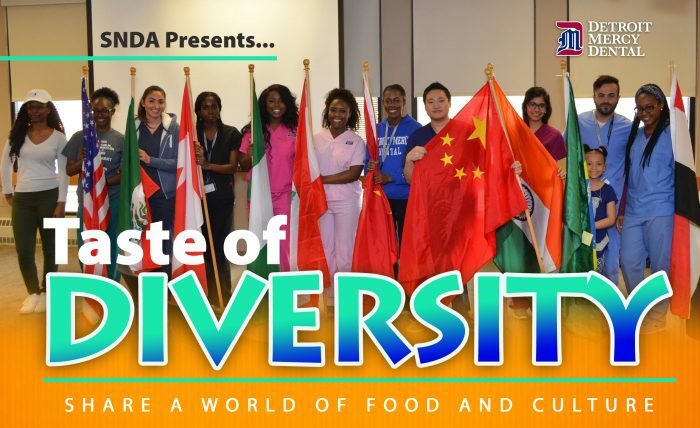 Between the delicious foods and inspiring talents, Taste of Diversity 2018 was a great success. The unique menu included flavors of various cultural dishes ranging from tamales and samosas, to Bahamian beans and rice, and jerk chicken. Several local restaurants generously donated specialties, such as Motor City Soulfood, Phulkari Punjabi Kitchen, They Say Ribs, Vincente’s Cuban Cuisine, Evie’s Tamales and Steve’s. 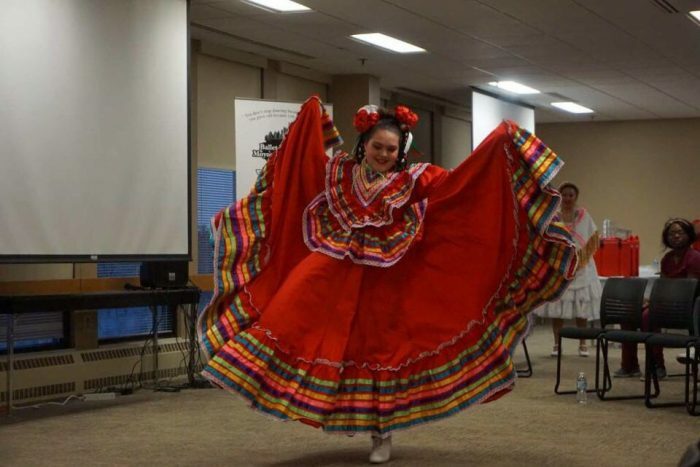 Performances included Mexican ballet dancers from Ballet Folklorico Moyocoyani Izel, steppers from various Greek organizations, African dancers and drummers, and spoken word. In addition, henna art was available and artifacts from different cultures were displayed around the room. 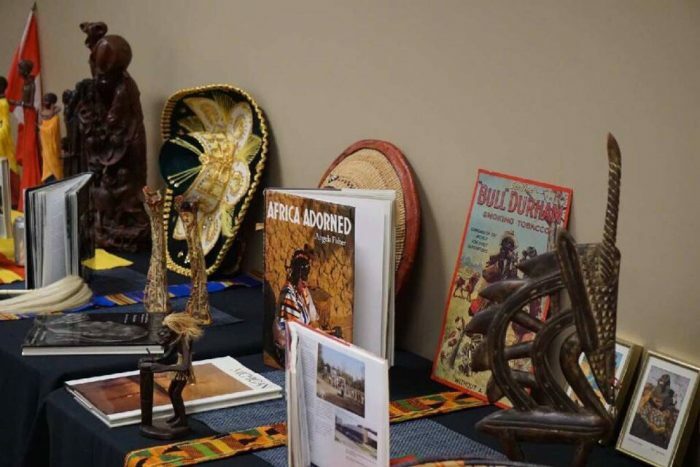 Attendees enjoyed the chance to win raffle prizes such as Detroit apparel and tickets to local museums, including the Motown Museum, Arab American National Museum, Charles H. Wright Museum of African American History and Detroit Institute of Arts. 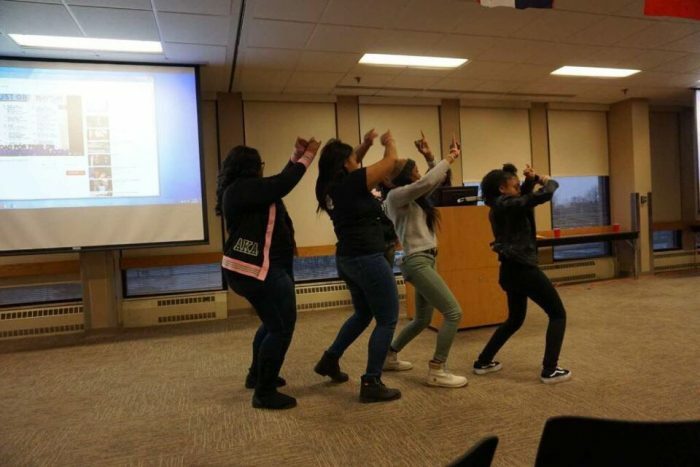 Taste of Diversity is a point of pride for the Detroit Mercy chapter of SNDA. It encourages people to share facets of their cultures that make them special and enable the opportunity to learn about other cultures. 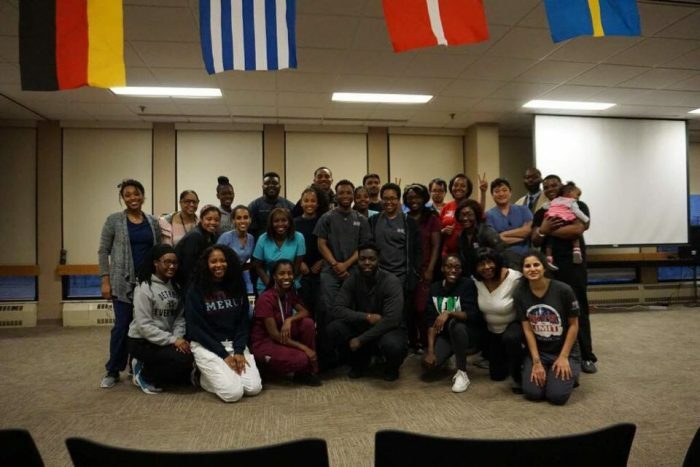 This event draws the Detroit Mercy Dental family closer and fosters respect and reverence for the differences that make each of us who we are. Many thanks to SNDA members, local restaurants, and the entire Detroit Mercy community who contributes to making this event an overwhelming success.